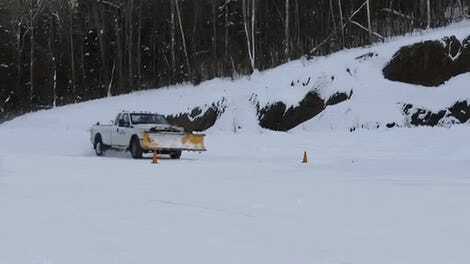 With winter upon us, it would be wonderful if we had a trained rally driver with access to a bunch of all-wheel drive and four-wheel drive vehicles all assembled in one lot to helpfully explain the difference between these two ever-more confused terms. Oh wait, here he is! This is Wyatt Knox of Team O’Neil Rally School. You may remember him from teaching my coworker and I how to take control of a car if your driver gets shot, and how to do a PIT maneuver, and, well, a lot of other things. Wyatt is a two-wheel-drive national rally champion, and knows his stuff. 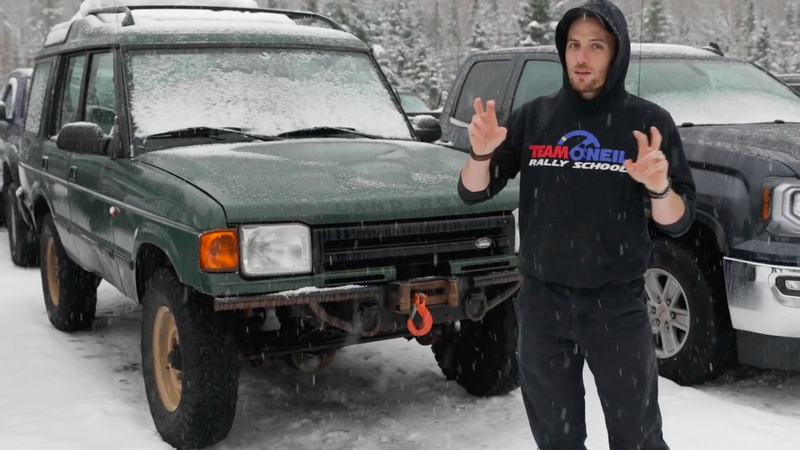 It is with this in mind that Wyatt explains why an older Subaru STI can be considered 4WD while even the coolest Ford Focus RS cannot, and where trucks and Land Rovers and Jeep Cherokees all fit into that. Four-Wheel Drive: 100 percent of the power is sent to the front and rear of the vehicle. That means you have a transfer case or locking center differential. What Are Some Vehicles: Land Rover Discovery, boxy Audis from the 1980s, Subaru STIs with DCCD. Anyway, why are you worrying about all-wheel drive this time of year? 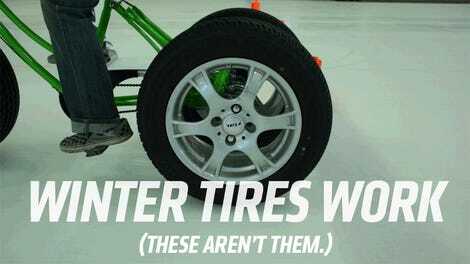 Get some winter tires and move on with your life!